The 3* Hotel Roma, run by the ever-popular Graziella, is always the first hotel to sell out! Graziella just loves children and she mothers them to bits. 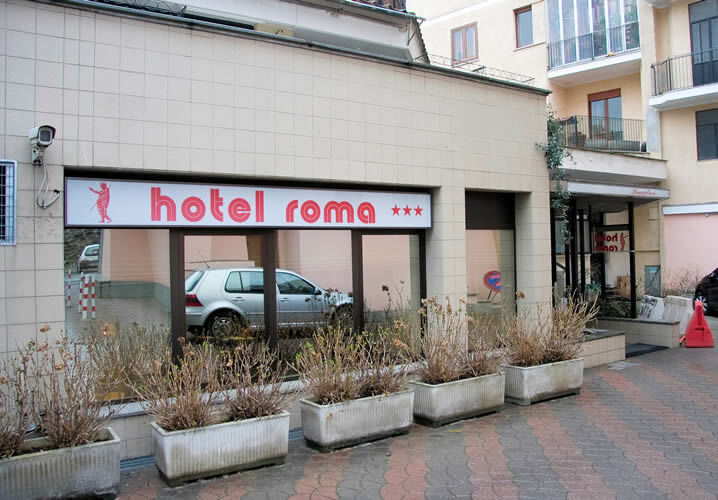 In addition to the warmth of the welcome, the Hotel Roma is also popular due to its great position, just round the corner from the cobbled streets of Aosta and its many shops, bars, pizzerias, ice-cream parlours etc. The hotel is also within an easy 10 minute walk from the Pila gondola (400m) - yet another reason which explains its popularity with Interskiers. 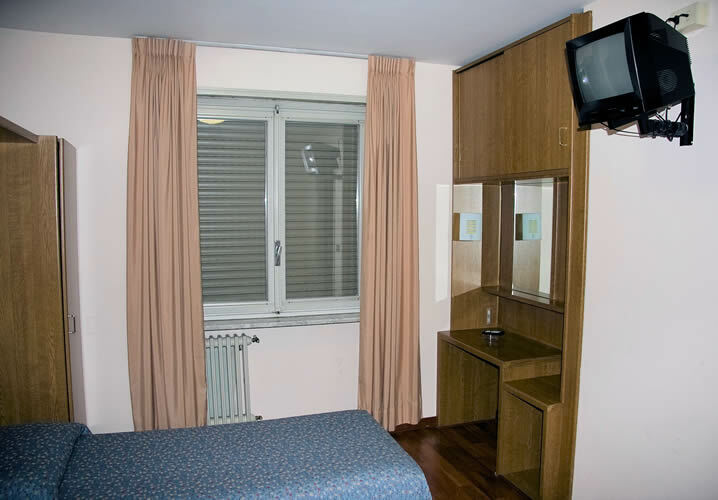 Rooms are comfortable and all have private facilities, a TV and sleep 2 or 3 people. 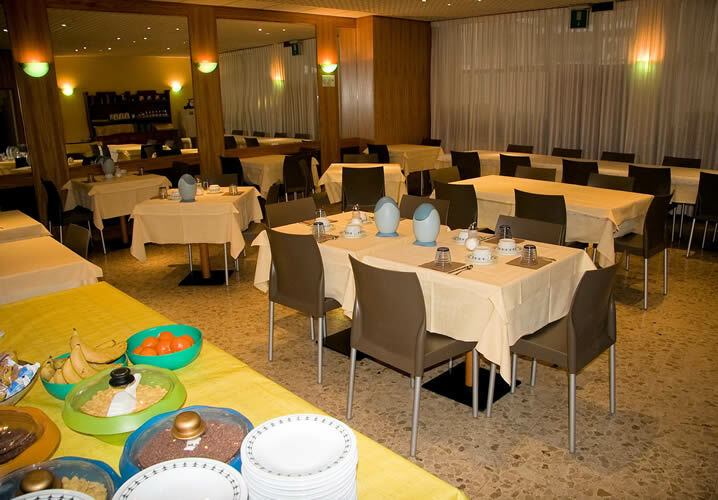 The hotel also has a pleasant restaurant, a large bar area and a lift. The Hotel Roma accommodates groups of up to 49. "The Roma was a joy yet again (we definitely feel like part of the family there now!)" "Wonderful, delicious food superbly prepared by Marco. 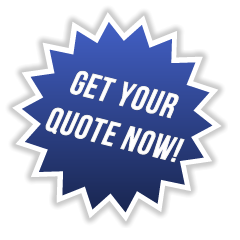 Graziella is superb - very caring and helpful." 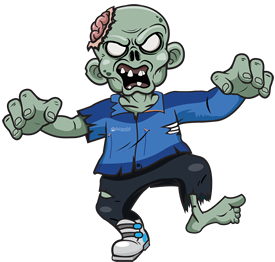 "Staff and accommodation at the Roma were superb as always." 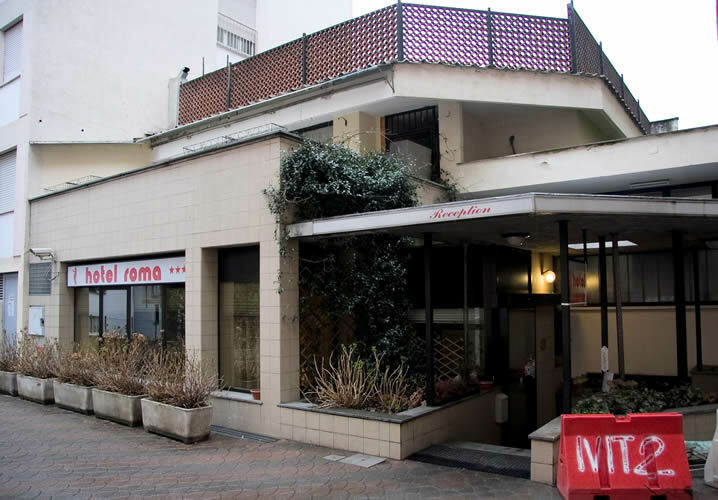 "Hotel is the best... superb food and service, wonderful hospitality... We love the Hotel Roma!" 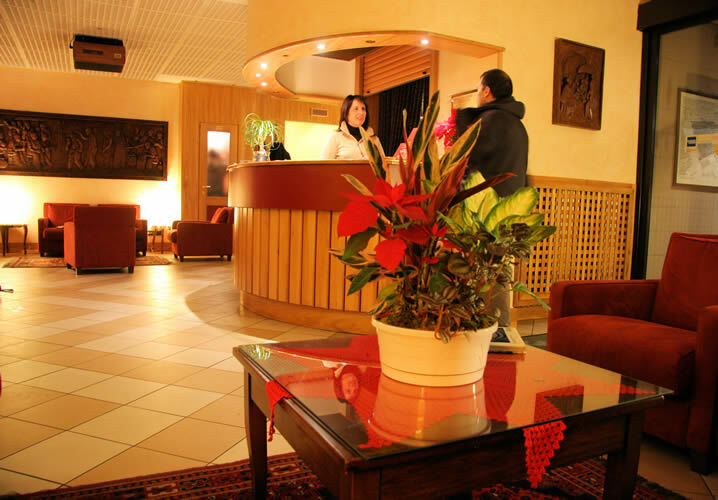 "Hotel Roma was fantastic as usual � Graziella [the owner] makes us feel like part of the family."